What payments are accepted by Contemporary Photography for Google Street View Virtual Tour Photography? All photoshoots must be paid for in advance or on the day of the shoot. Where circumtances make this impossible a commissioning payment must be made in advance. Gladsmuir Limited trading as Contemporary Photography accept the following payment methods. All our invoices carry our Sort Code, Account Number, BIC and IBAN details. 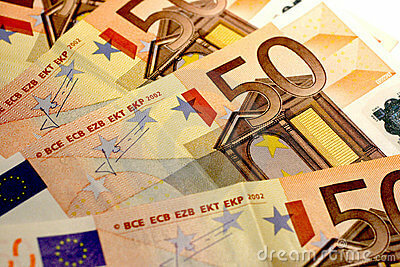 Within Ireland cash can be deposited to our account at most Allied Irish Banks using the Lodgement ATMs. These are located in the banking hall and are accessible during normal opening hours. The only information required is the Sort Code and Account Number. Most Visa or Mastercard debit or credit cards can be used to make a payment on the day of the shoot. We use a chip and pin reader for complete security. Card payments cannot be made over the phone. This allows clients to make secure payments using a PatPal account, credit or debit cards. Cash can be paid directly into our bank account or in person on the day of the shoot. A VAT reciept will be issued in all cases. Use of cheques is currently being phased out in common with society in general. Cheque payments require up to 14 working days clearance. Contemporary Photography are award winning Google Street View Trusted photographers, supplying Google Maps Business View Virtual Tours.